This bracelet is all “made in hause”. Great colors, beautiful shadows, nice cabochons. 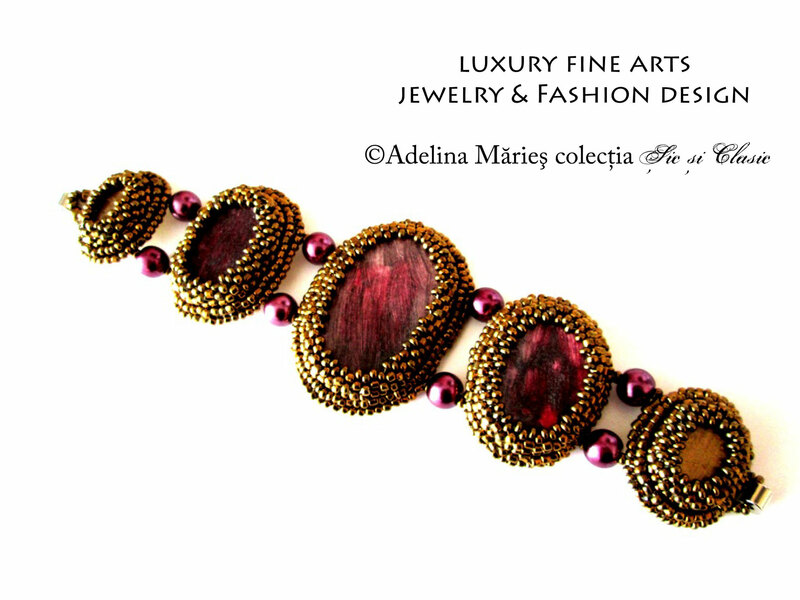 It was a pleasure to make the cabochons and also a pleasure to know that today this piece is a part of a private collection. It belongs to “Chic and Classic” Label.